Online health and fitness site Vivotion.com has researched just how many calories can be burned by doing regular household chores and here are the results. Thirty minutes of pottering in the garden can burn around 200 calories, which is same as cycling steadily for four miles. 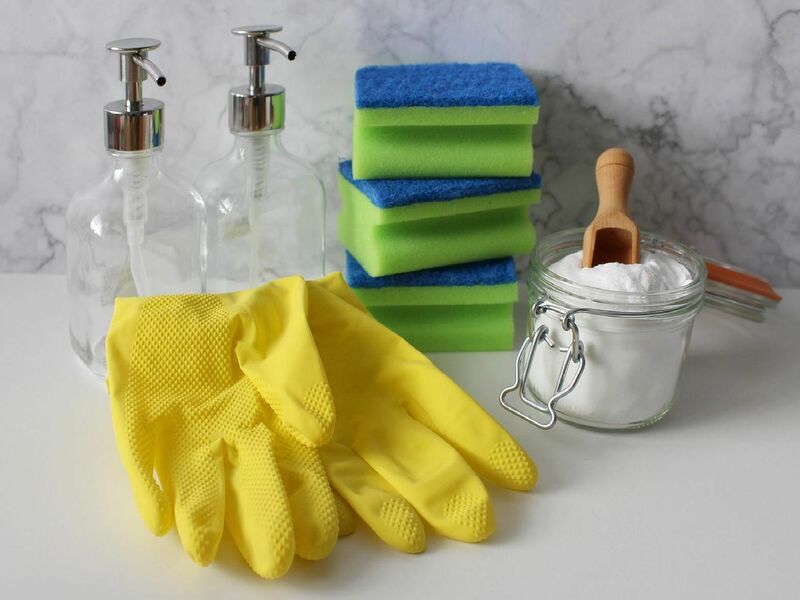 Removing soap scum from your tub with a bit of added elbow grease for 15 minutes can burn up to 50 calories, which is the same as 250 jumping jacks. Changing the linen of a family of fours beds can burn 52 calories in 30 minutes, the same as walking a mile.